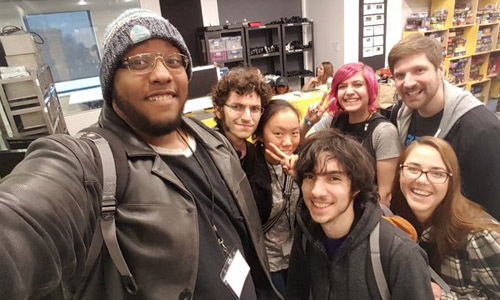 Within WPI’s Interactive Media & Game Development (IMGD) program are passionate gamers who are also artists, programmers, storytellers, musicians, and explorers. Trailblazers as individuals and as a community, WPI’s IMGD faculty and undergraduate and graduate students are pushing the boundaries of new worlds of emerging media, from mobile gaming to intelligent tutoring. 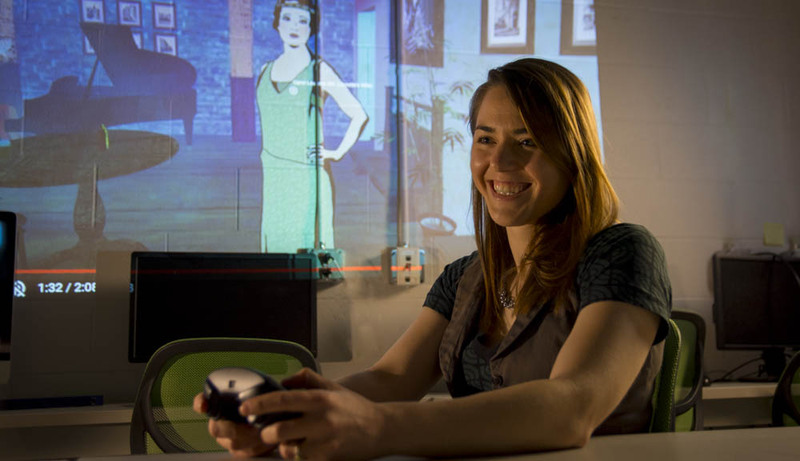 WPI’s IMGD program, one of the earliest gaming programs in the nation, blends the artistic and technical aspects of game development and interactive media. Our research and courses span such diverse topics as digital painting, 3-D modeling, writing for games, game audio, artificial intelligence, and virtual reality. 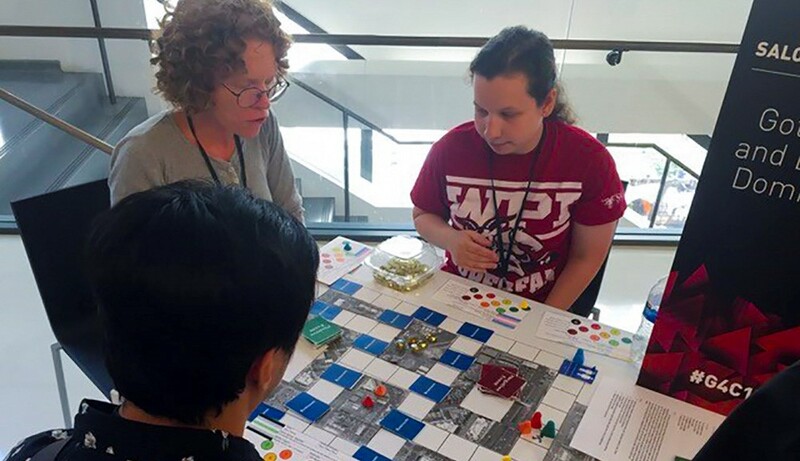 Working alongside renowned faculty researchers and industry advisors, students are immersed from the start in creating games and interactive environments that shape advances in the gaming industry as well as areas like education, healthcare, art, and social sciences. A team of WPI students took home the grand prize at the 2016 Massachusetts Digital Games Institute (MassDiGI) Game Challenge pitch contest. 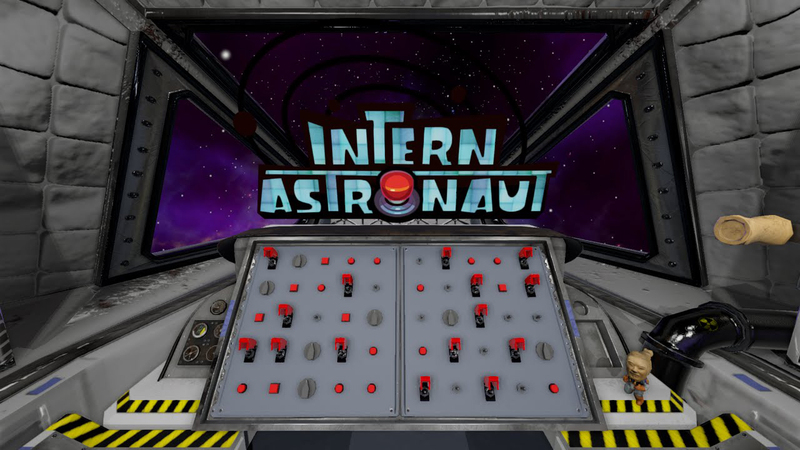 In their game, Intern Astronaut, the player takes the role of an inexperienced intern thrust into the position of piloting a spaceship with only commands from mission control as guidance. 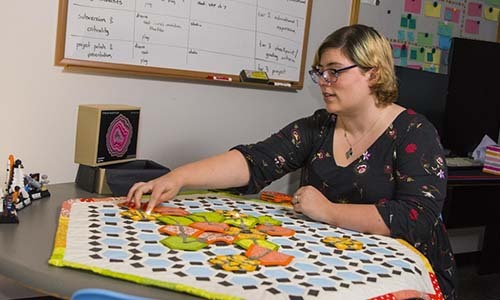 Professor Gillian Smith explains how combining two of her passions—gaming and crafts—is expanding her view of both fields and helping her entwine the real and the virtual worlds. In a family of six siblings, Karen Royer grew up with the tradition of making pysanky, or Ukrainian eggs, around Easter. With the holiday right around the corner, she thought she’d share her roots in the classroom, so she brought in eggs and dye, and invited some colleagues to join her. Games have a reputation of not being much more than a fun way to pass the time. Like other forms of media, though, in addition to providing entertainment, games can play an important role in bringing awareness to societal issues. Digital Worcester - Professor Joseph Cullon hopes to launch a version of the map this summer. In an article by Fast Company, Jennifer deWinter, associate professor of rhetoric and director of IMGD, comments on how, during the history and development of video games, companies targeted white, adolescent teenaged boys as their prime consumer group. The Wall Street Journal a letter to the editor by Interactive Media and Game Development professor Jennifer deWinter, written in response to an article about how movies based on Nintendo characters, particularly those focused on Super Mario Bros., have fared in the past. In my four years as an IMGD major I've gone from not knowing how to program to being a full-fledged game developer. That says it all, in my opinion. In the IMGD program, I found the perfect combination of artistic, creative challenges and technology. The many project-based classes are perfect for learning not only how to make a game, but help build the skills a game developer really needs. Recent MS graduate Kathryn (Klew) Williams was among more than a dozen members of the WPI scientific community who shared what it means to be a scientist. The video game industry is a fast-paced, entrepreneurial business, where innovation and collaboration drive success. WPI’s comprehensive IMGD program gives students the critical thinking skills that employers seek, and our well-connected faculty provide an insider’s perspective. Graduates of WPI's IMGD program are employed across business, government, industry, and academia. 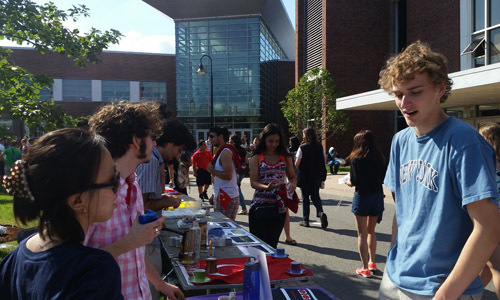 WPI’s Diversity in Games club provides a safe space for students to discuss issues concerning marginalized groups within the gaming community. 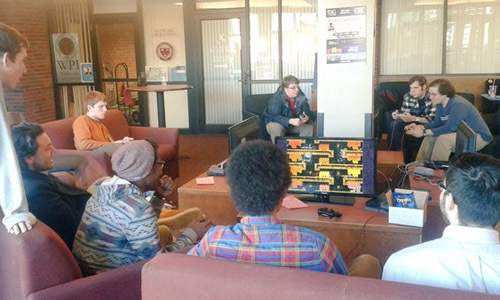 Students come together for weekly meetings and events like the Diversity Arcade, a 12-hour nonstop gaming charity event. WPI graduate and undergraduate students have a chance to share their impressive games at prestigious events like the Game Development Conference and PAX East, where students are responsible for planning, designing, and running WPI’s booth at the exhibitor hall.